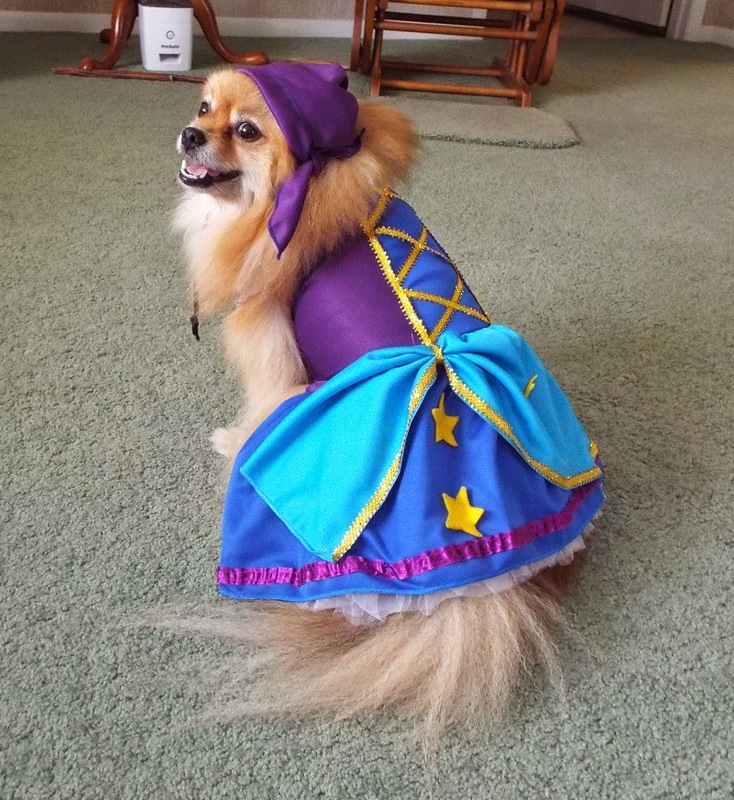 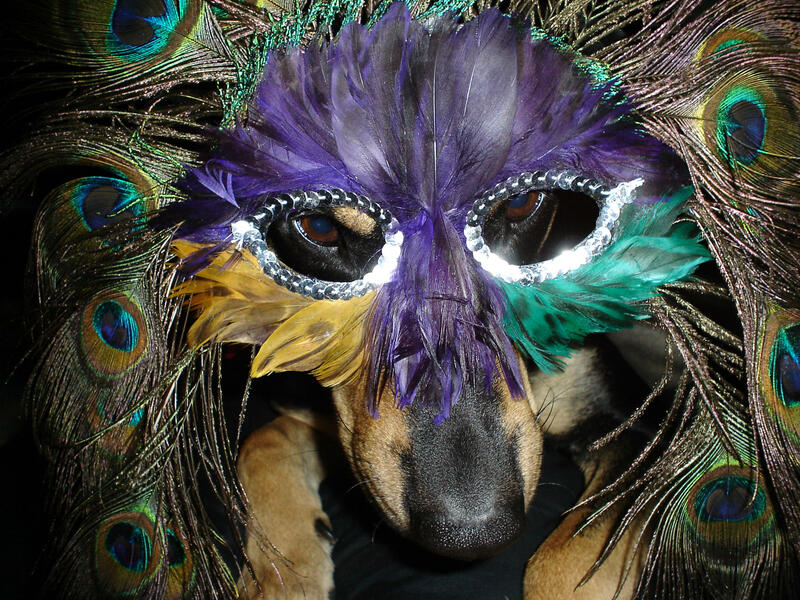 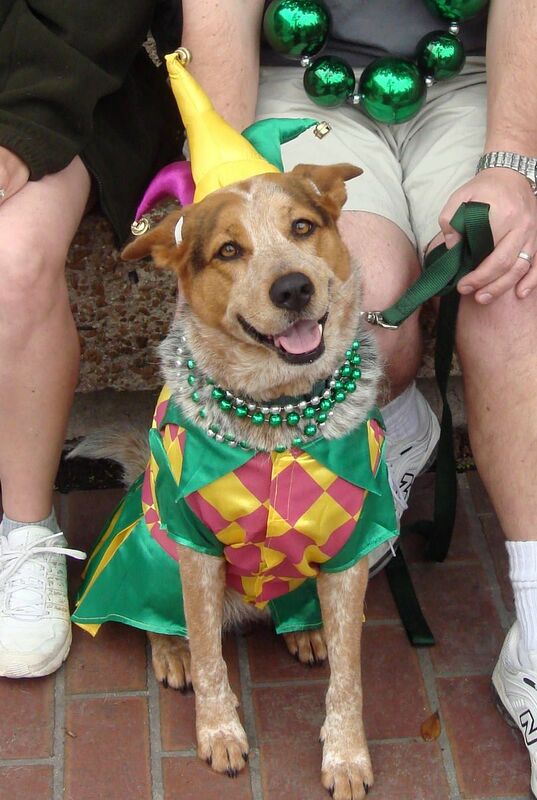 Cheré Coen is a food and travel writer who loves dogs Halloween and of course Mardi Gras. 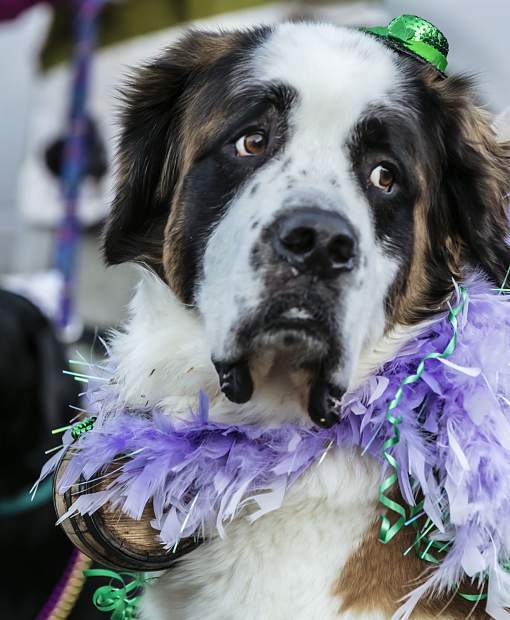 This dog who says bring on the mai tais. 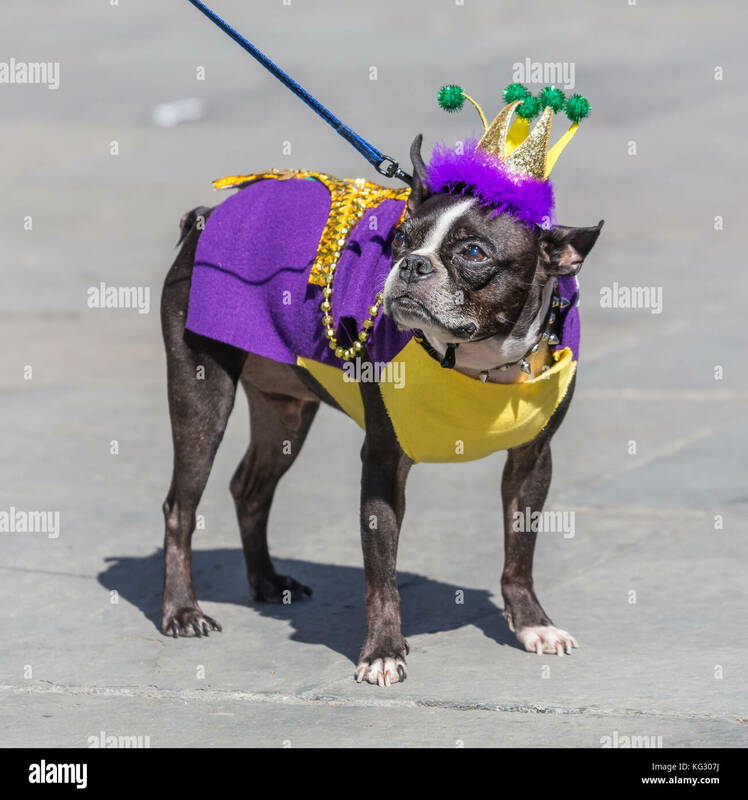 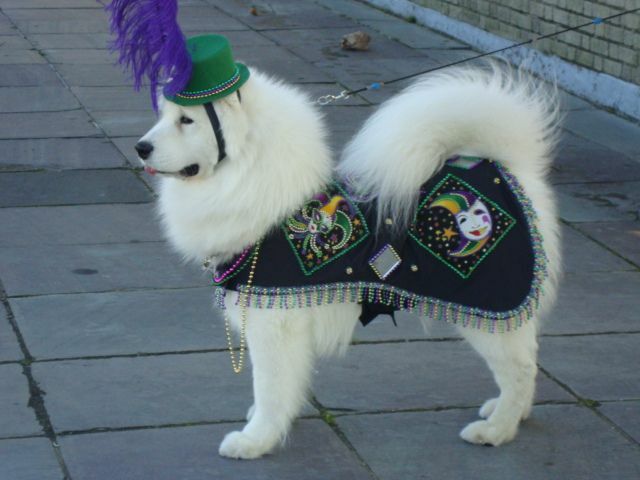 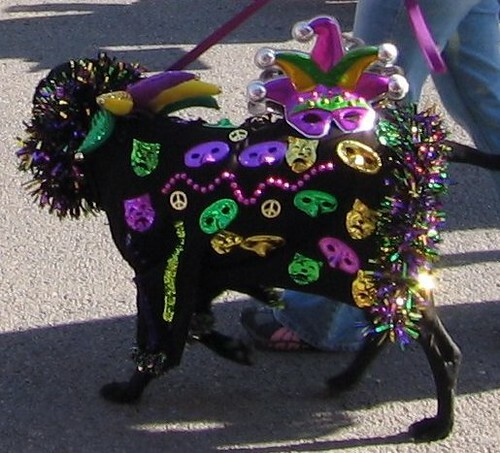 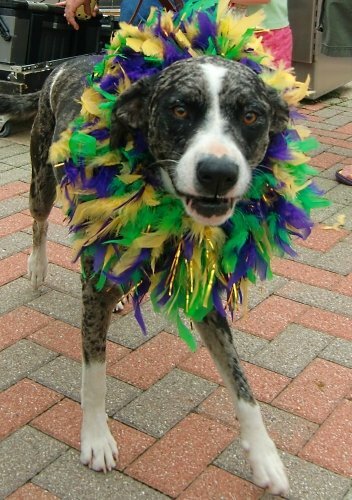 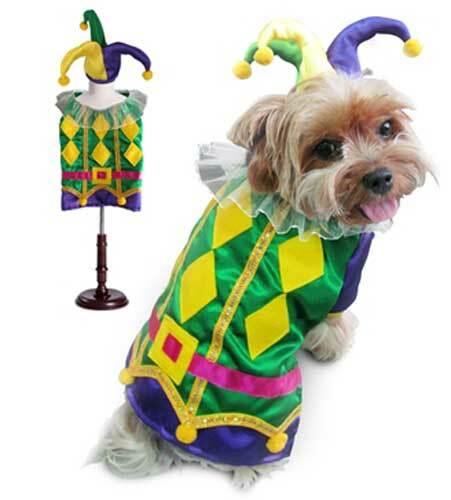 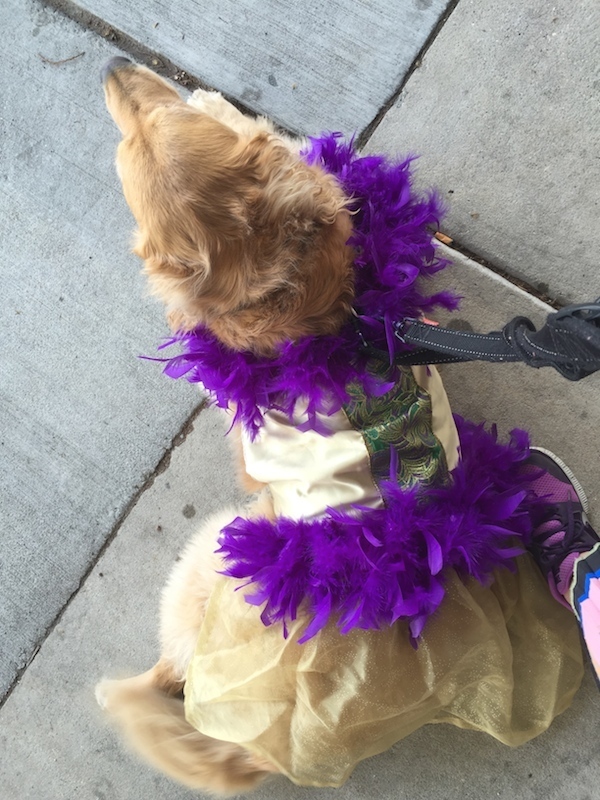 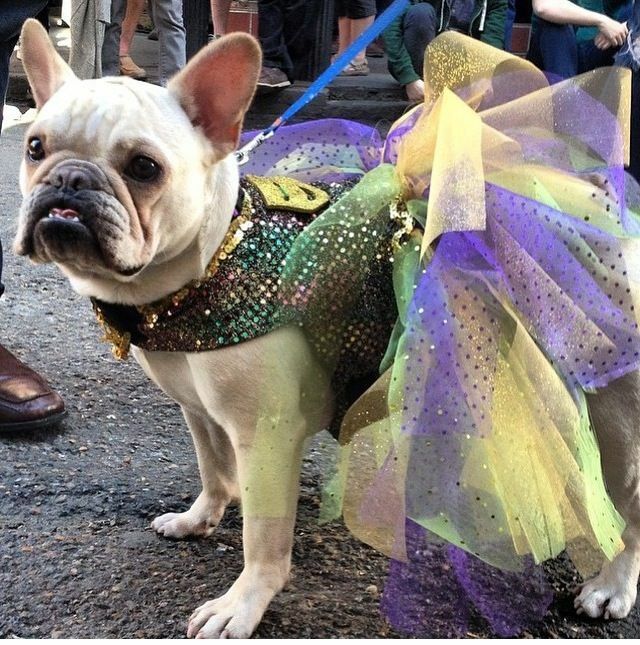 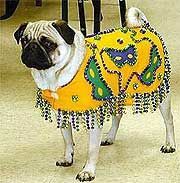 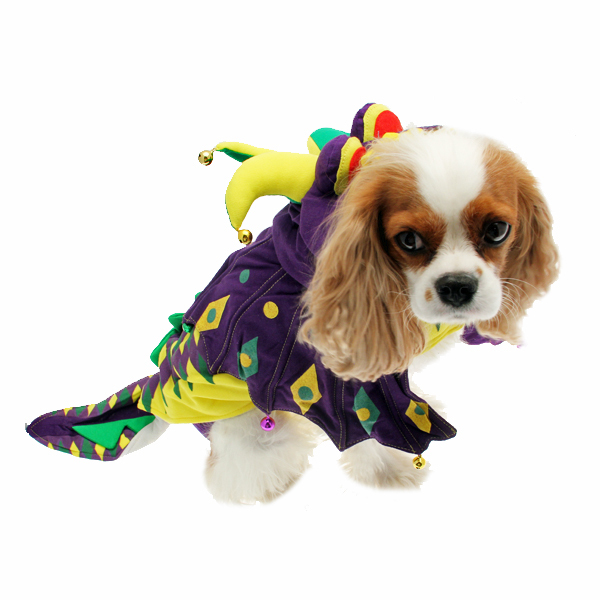 Over the weekend there were not one but two Mardi Gras parades that featured hundreds of dogs in very cute costumes.